The place of Goddess Durga is considered paramount in Hindu Goddesses. 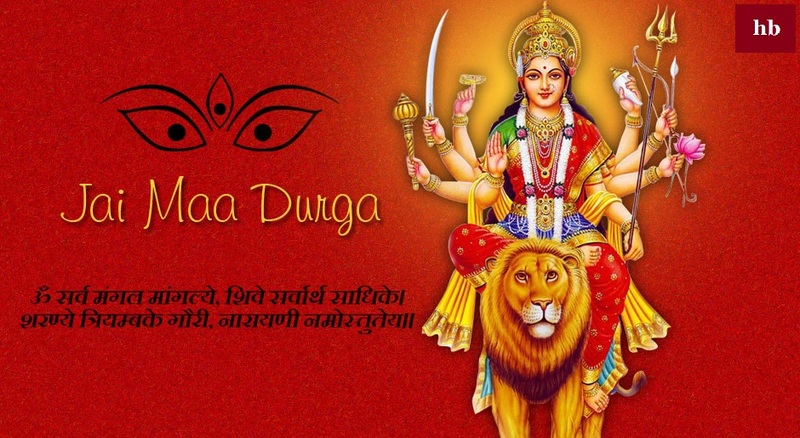 Goddess Durga is also known by the name of Aadi Shakti. Maa Durga chalisa is also considered a separate place in Hinduism. It is believed that goddess Durga is the mother of all pleasures in this world. All the desires are fulfilled by worshiping and worshiping the goddess and by chanting her chalisa. goddess Maa Durga chalisa has very special significance in life. Chanting of maa durga chalisa, every day is very good for our life.